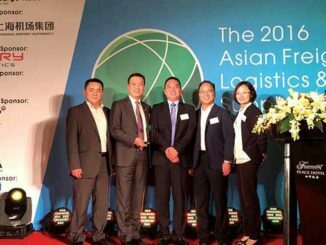 Hong Kong’s leading 3PL player, Kerry Logistics, took away the Logistics Award at the Lloyd’s List Asia Pacific Awards at a ceremony in Singapore last Thursday. This latest recognition of its contribution to the logistics sector comes just a year after being named the Global Freight Solutions Provider of the Year at the Lloyd’s List Global Freight Awards in 2017. The Logistics Awards recipient, selected by a panel of independent, industry-respected judges, was deemed to have best served shipping customers within the end-to-end land and sea supply chain in the Asia Pacific region. Kerry Logistics was lauded for successfully helping one of its automotive key accounts enhance import/export efficiency and achieve savings through innovative buyer’s consolidation solutions in the region. 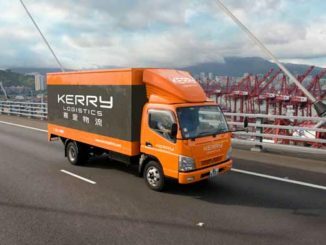 Kerry Logistics was ranked No. 9 on the Top 50 Ocean Freight Forwarders List 2018 published by Transport Topics and Armstrong & Associates, Inc. The other Hong Kong-based winner on the night was minor bulk specialist Pacific Basin Shipping, which picked up the deal of the year. Overall it was a disappointing night for Hong Kong-based companies who were finalists in eight of the award categories. 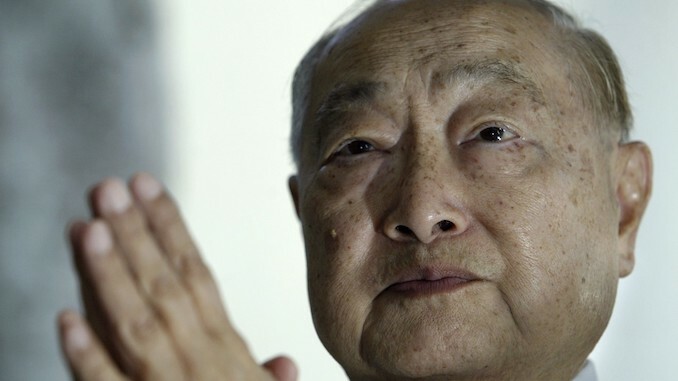 The most esteemed Lifetime Achievement Award went to the highly deserving Tan Sri Frank Tsao Wen King whose extraordinary influence for the better has touched many countries in the region. 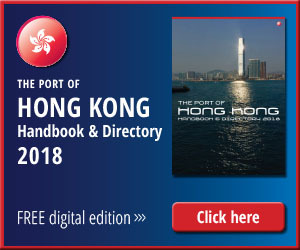 Perhaps Hong Kong can claim part of the award given the work he was famous for in the territory.